The privacy of visitors to Just for Trendy Girls is important to us. The following is information on the types of personal information we receive and collect when you visit our sites, and how we safeguard your information. We never sell your personal information to third parties. If you subscribe to our site by email or to our email newsletter list, your email address will also be recorded by the Feedburner or Mad Mimi service. We offer an email newsletter through voluntary opt-in signup. We do not share our mailing list with any entities other than Just For Trendy Girls and subscribers may opt out at any time. Just for Trendy Girls uses your Internet Protocol (IP) address to help diagnose problems with our computer server, and to administer our web site. Your IP address is used to help identify you, and to gather broad demographic data. Your IP address contains no personal information about you. For example, it does not include your name, email, or mailing address. We will not disclose any personal information about you without your prior consent, unless we have a belief that such action is necessary to: (i) comply with legal process or other legal requirements of any governmental authority; (ii) protect and defend the rights or property of our websites; (iii) protect the interests of users of our services other than you or any other person; or (iv) operate or conduct maintenance and repair of our services or equipment as authorized by law. If you voluntarily disclose personal information in comments, that information might be collected and disseminated by third parties, and result in, among other things, unsolicited inquiries, messages, and offers from third parties. Although our comment form requires an email address, that is not shown to the public. Email address shown in the body of the comment, however, will be displayed. Please understand that any information that is disclosed in comments becomes public information and this third-party conduct is out of the control of Just For Trendy Girls Please exercise caution when deciding to disclose your personal information. 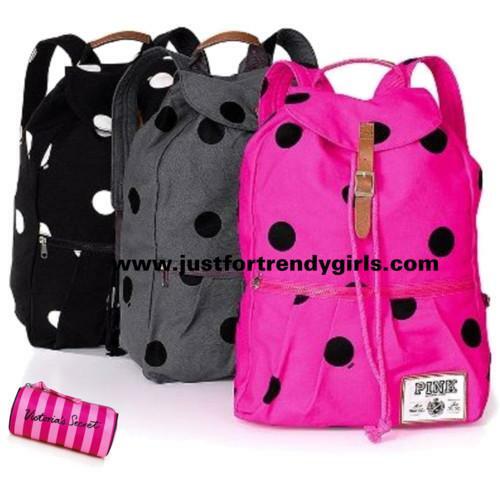 Just For Trendy Girls also contains links to other web sites. We are not responsible for the privacy practices or the content of such web sites.